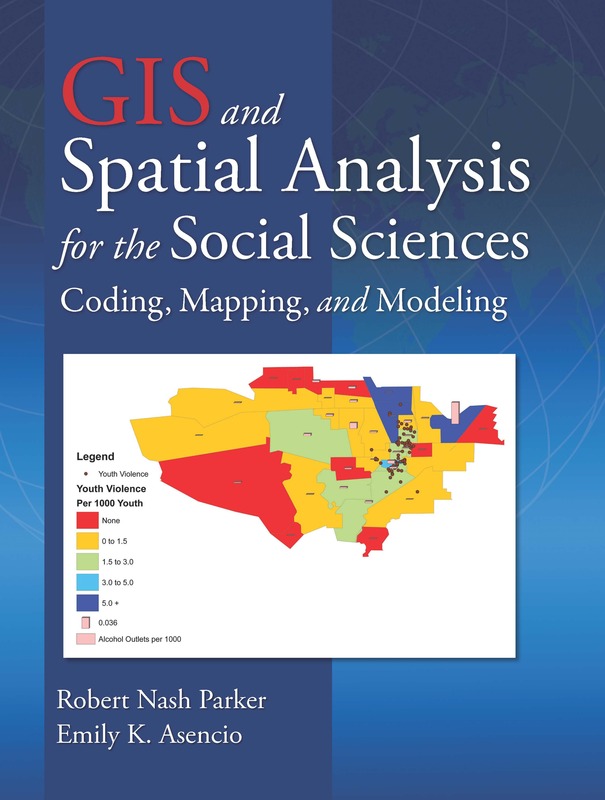 This is the first book to provide sociologists, criminologists, political scientists, and other social scientists with the methodological logic and techniques for doing spatial analysis in their chosen fields of inquiry. The book contains a wealth of examples as to why these techniques are worth doing, over and above conventional statistical techniques using SPSS or other statistical packages. GIS is a methodological and conceptual approach that allows for the linking together of spatial data, or data that is based on a physical space, with non-spatial data, which can be thought of as any data that contains no direct reference to physical locations.